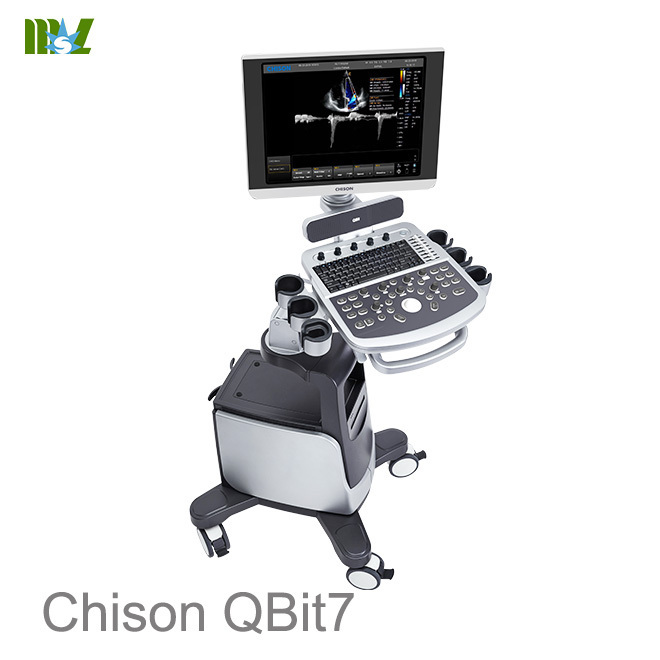 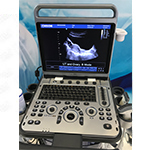 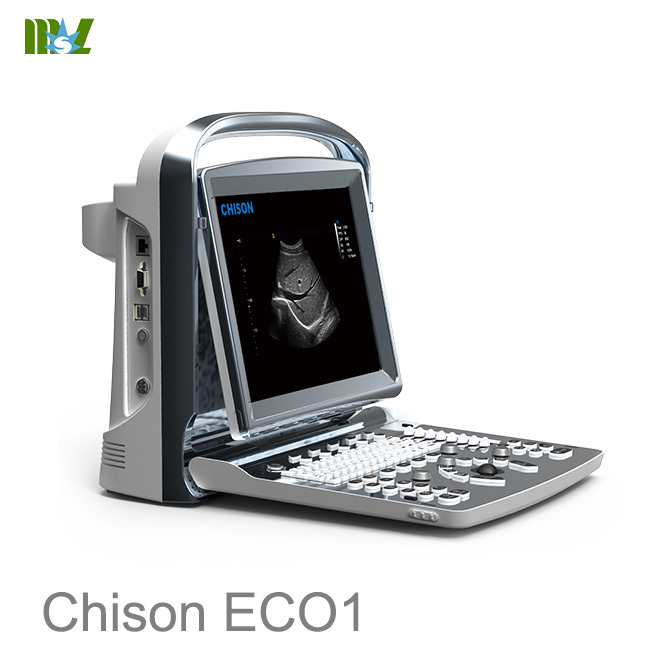 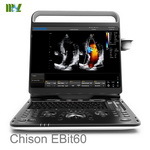 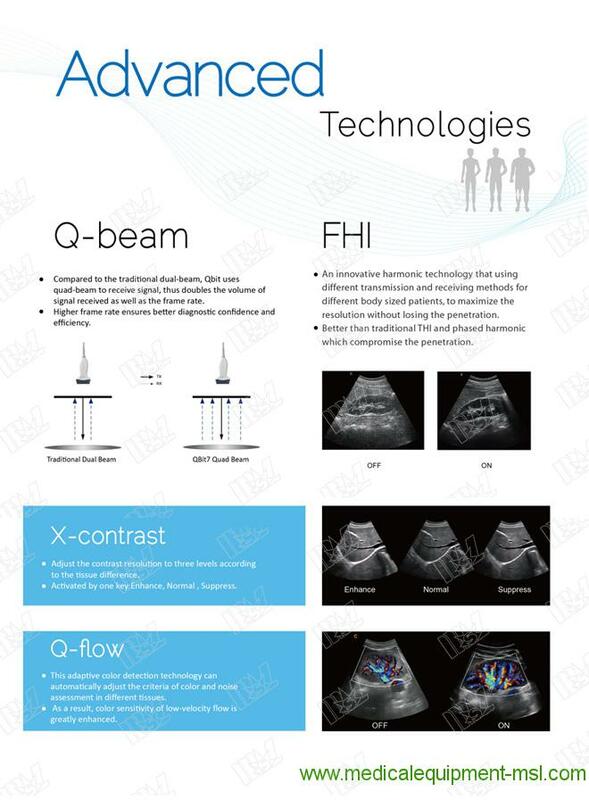 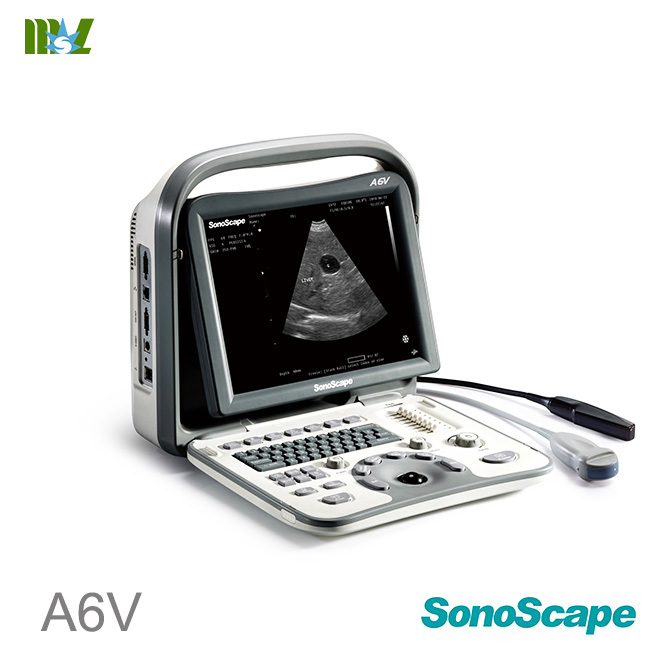 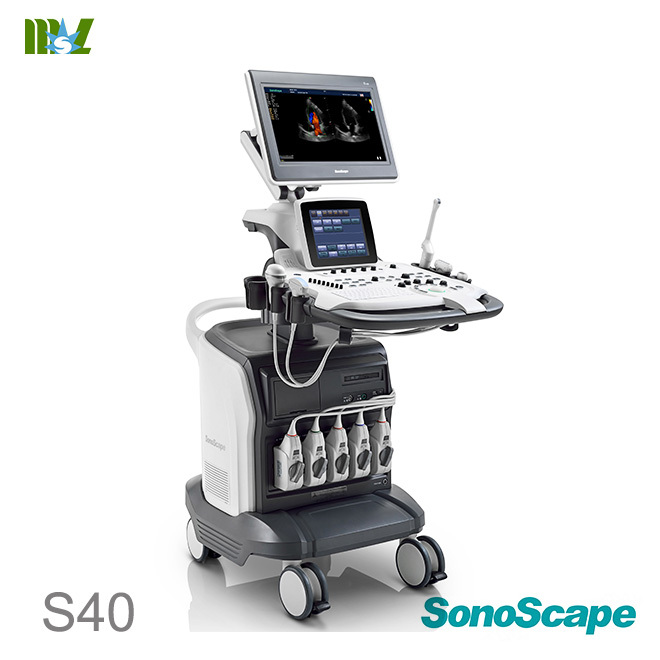 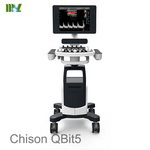 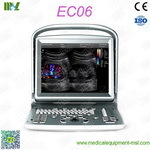 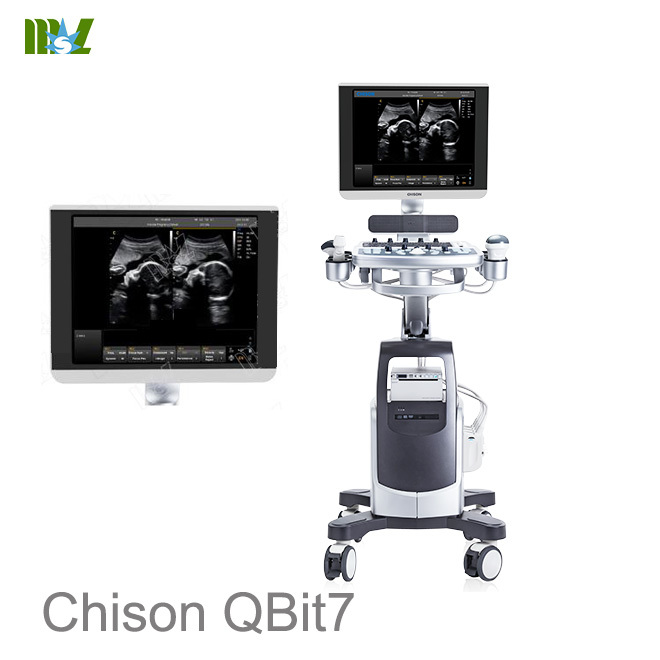 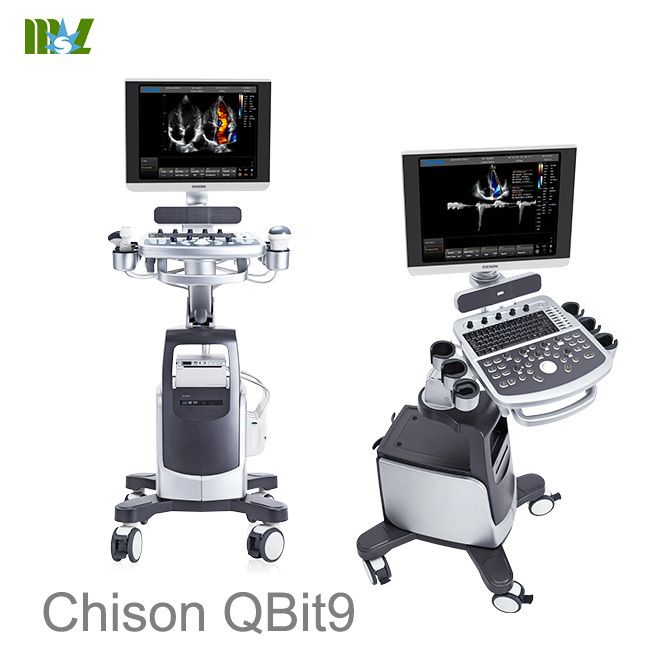 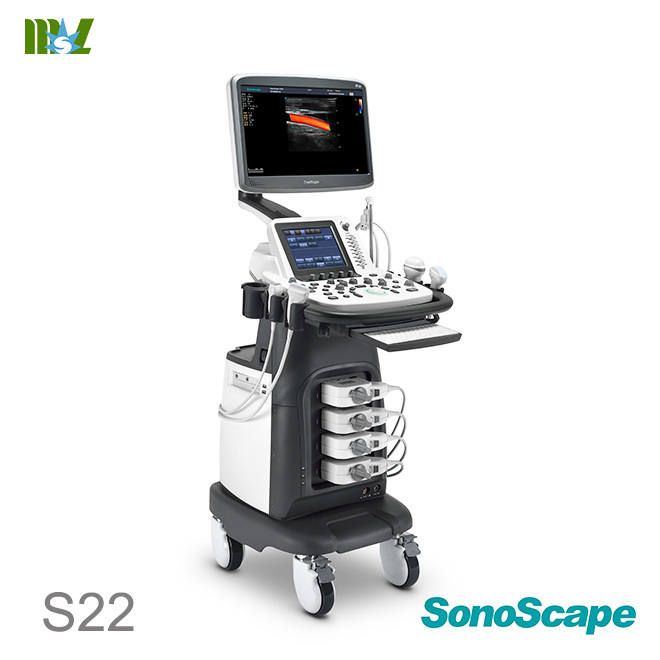 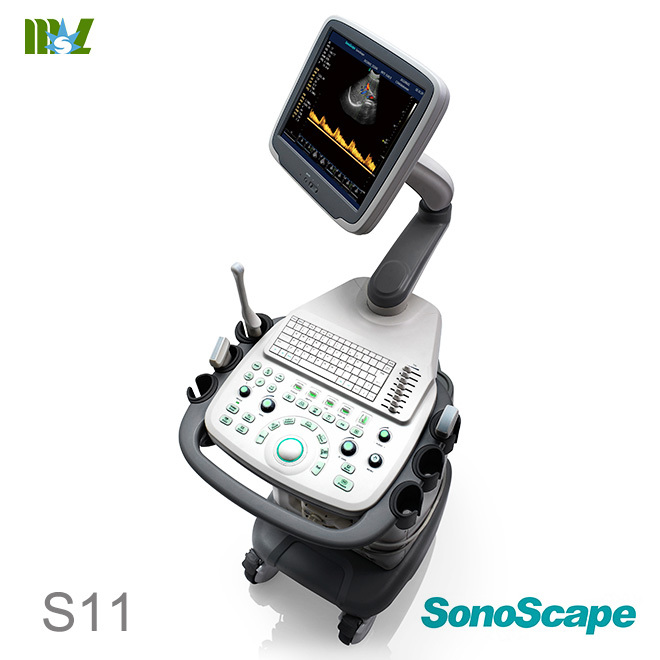 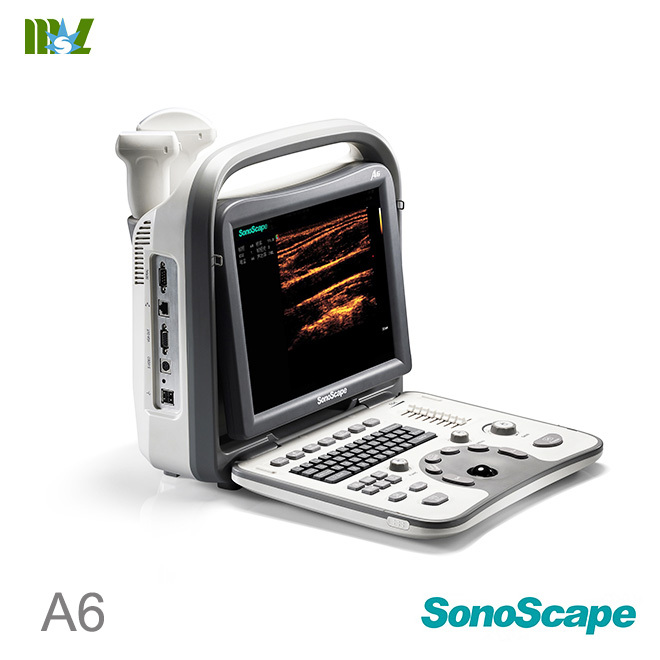 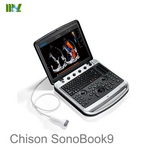 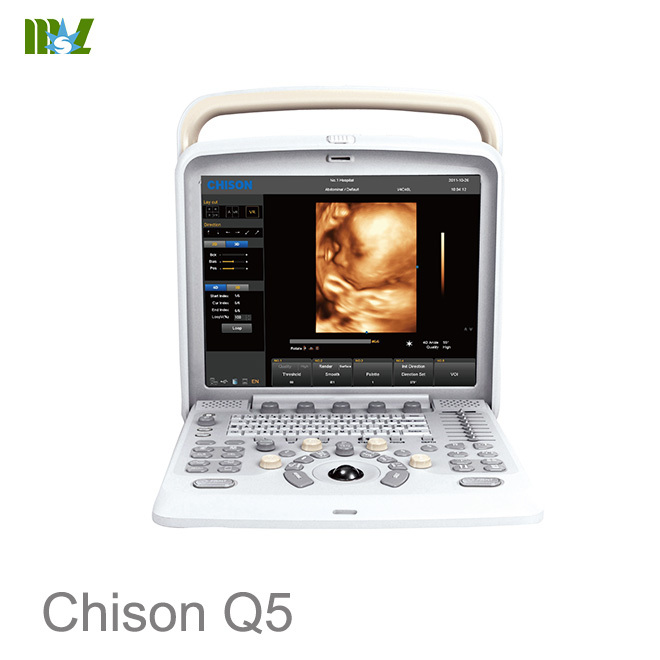 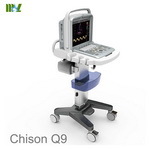 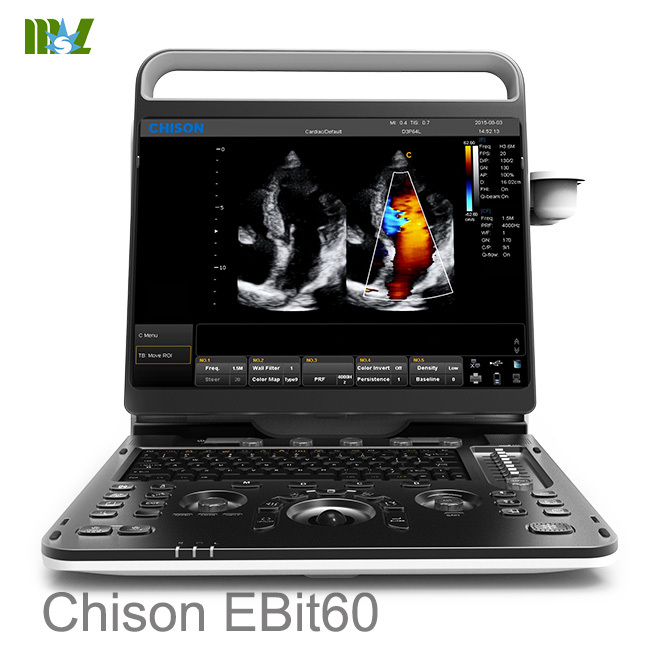 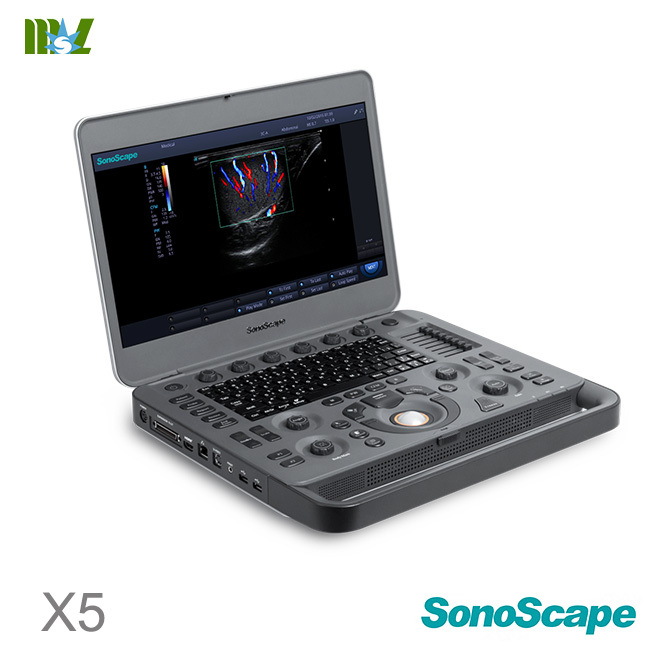 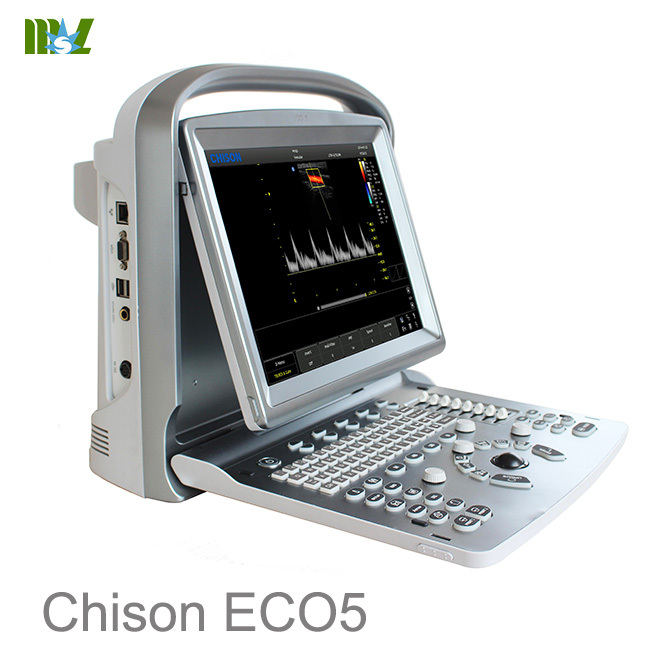 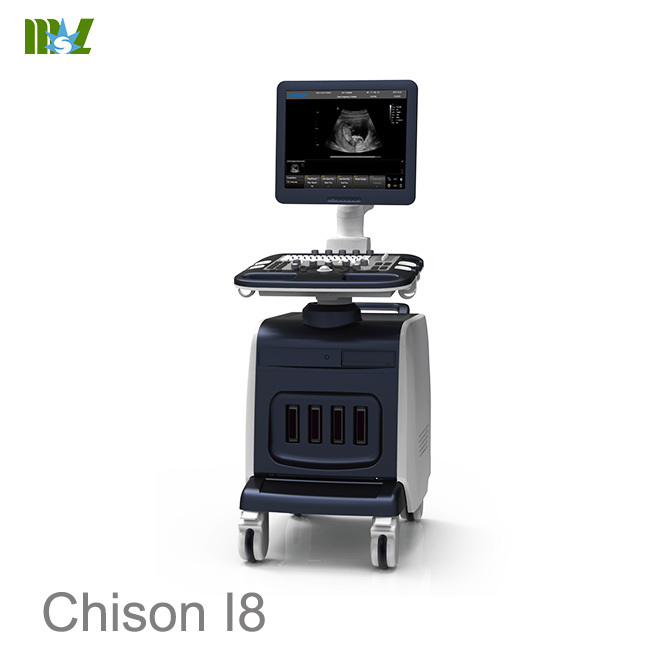 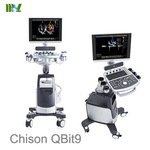 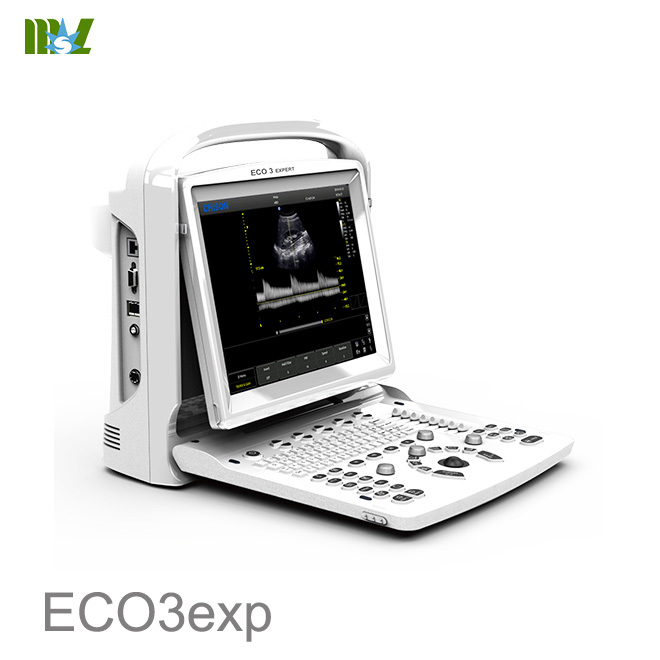 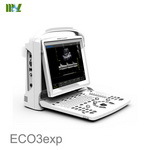 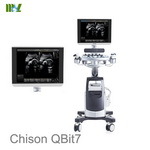 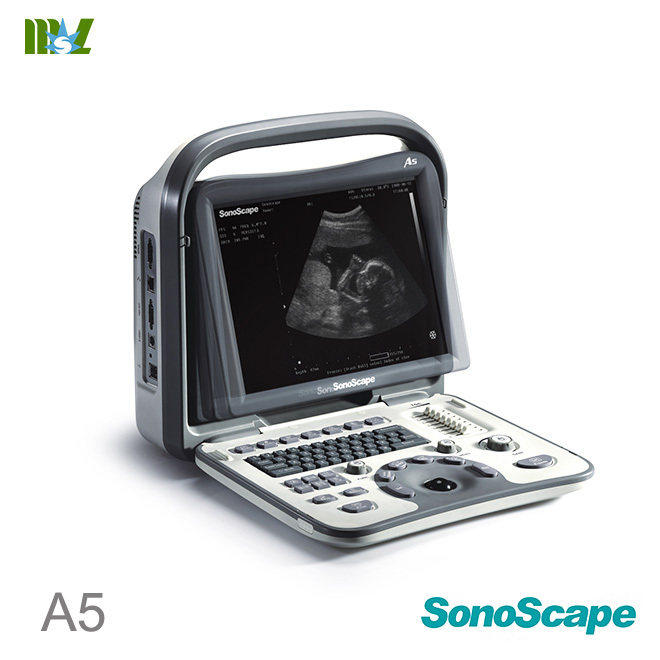 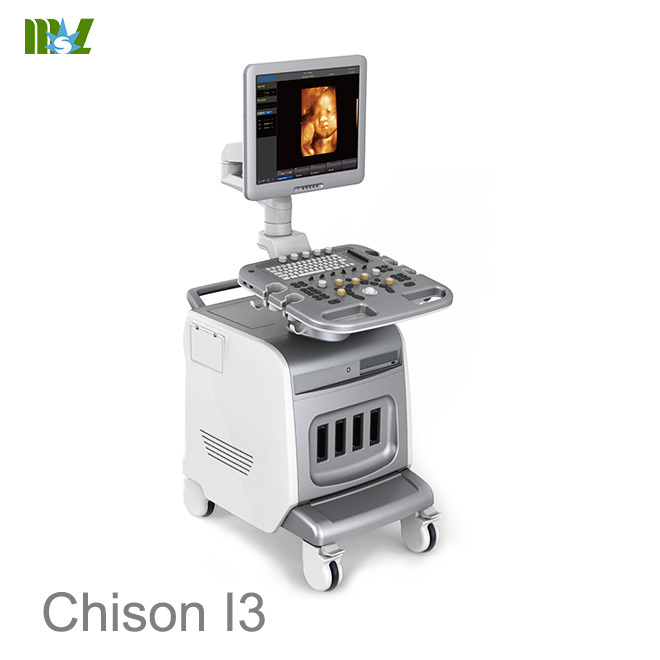 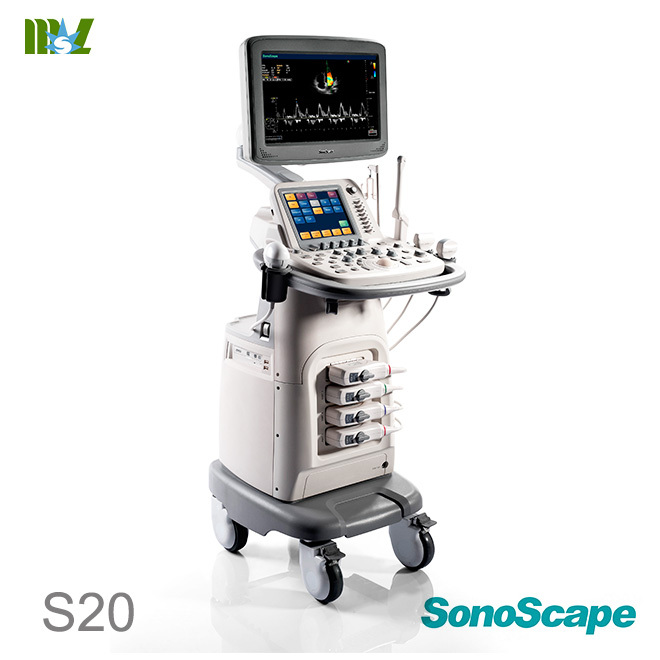 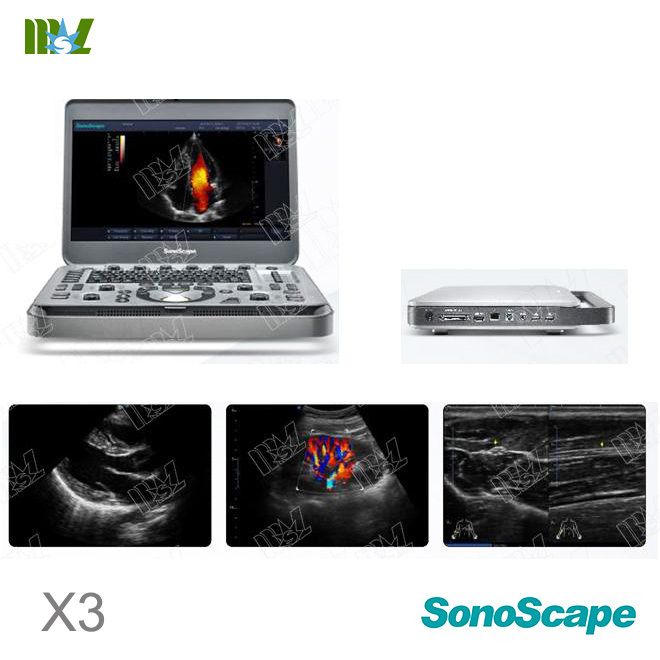 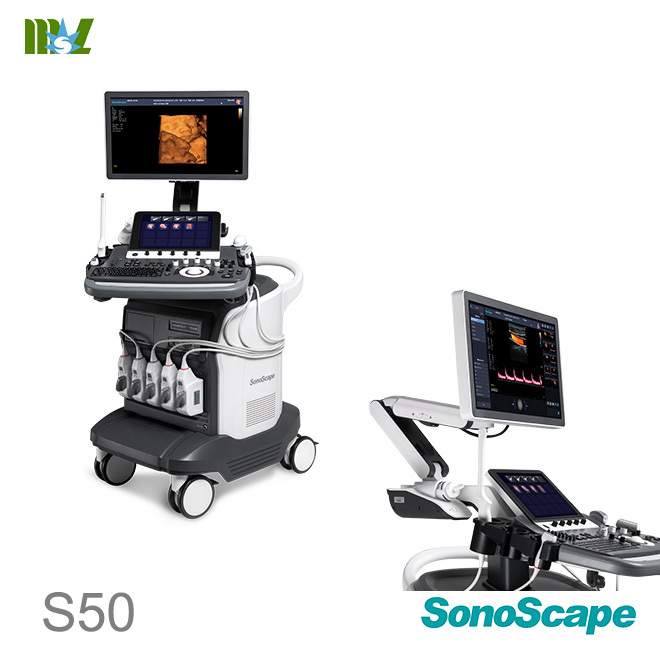 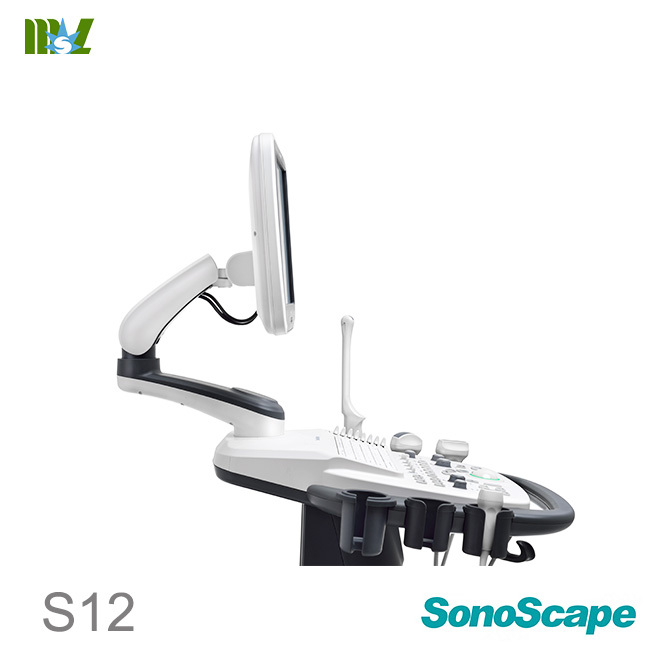 CHISON provides life-time service for all produced ultrasound machines. 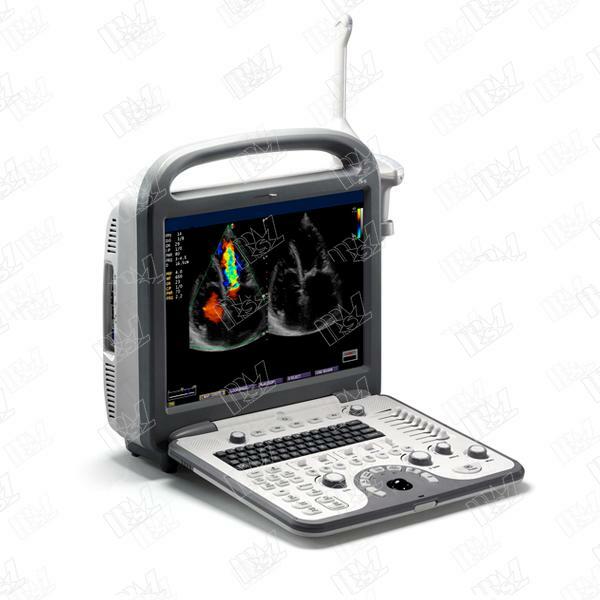 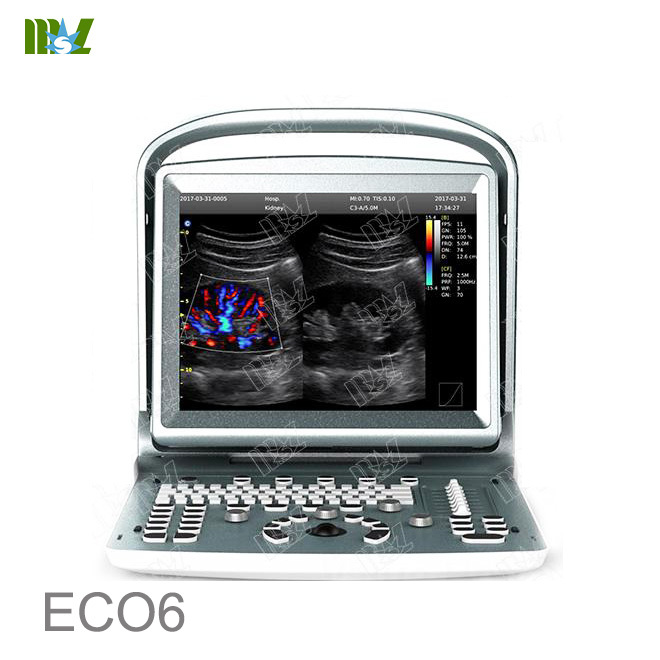 Meanwhile, according to the warranty card enclosed in the packing box, the corresponding free warranty period is provided for the main unit and probe (transducer) from the date of Ex-factory. 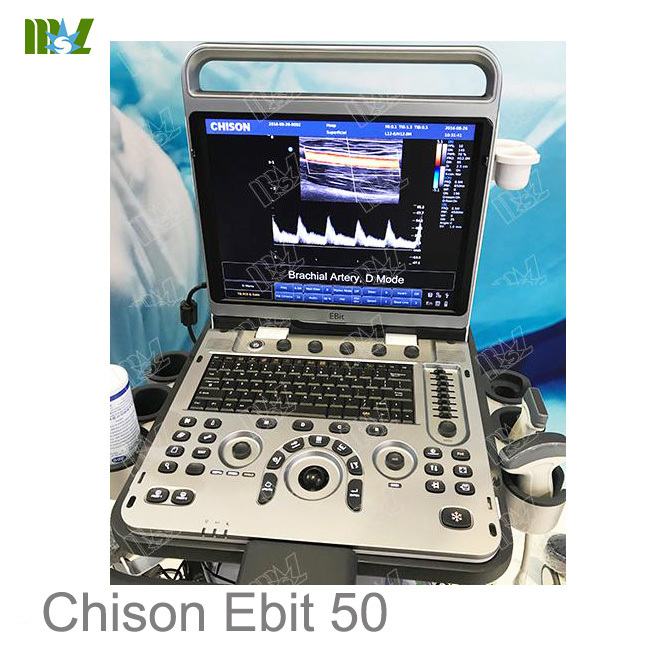 Note: other languages for detailed, please contact CHISON.